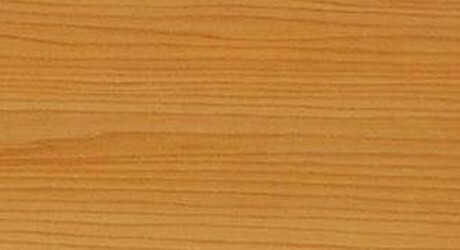 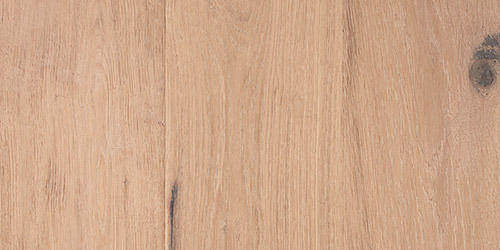 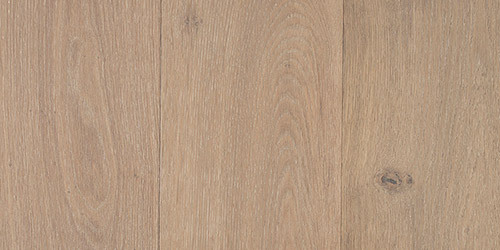 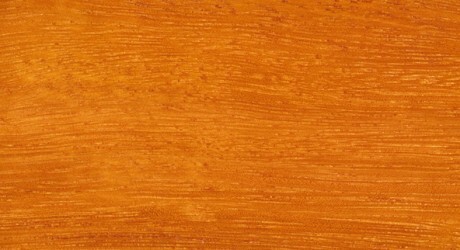 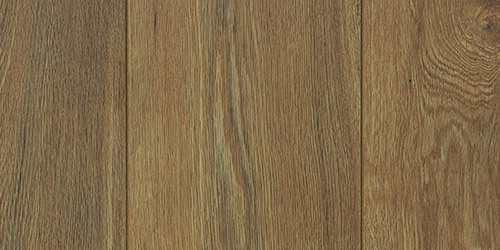 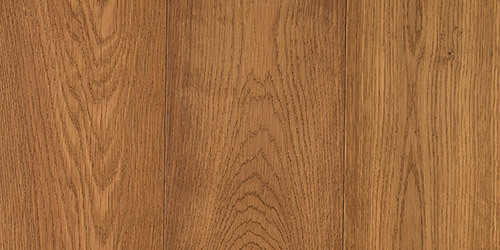 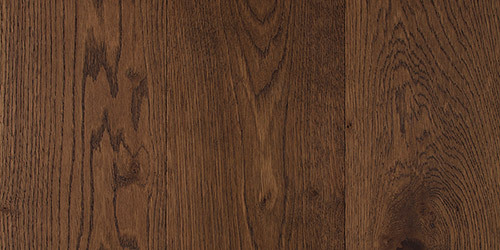 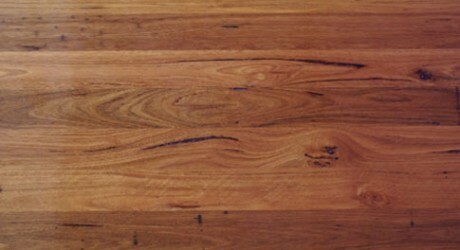 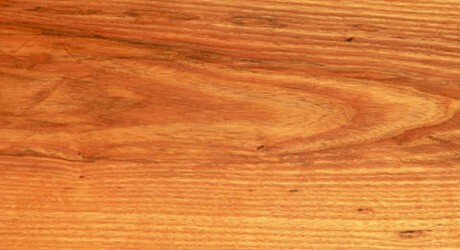 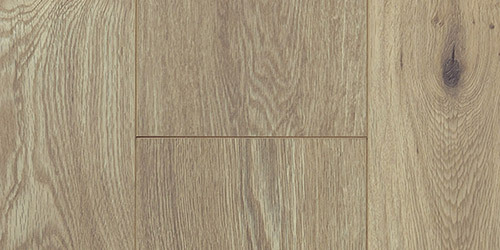 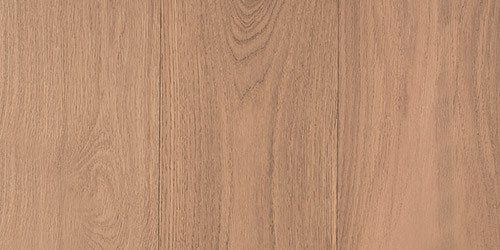 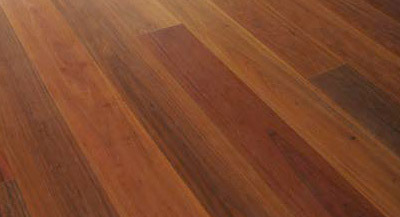 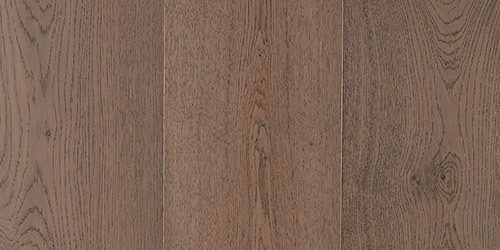 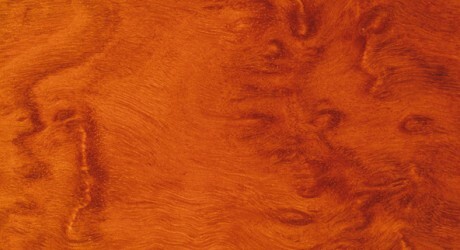 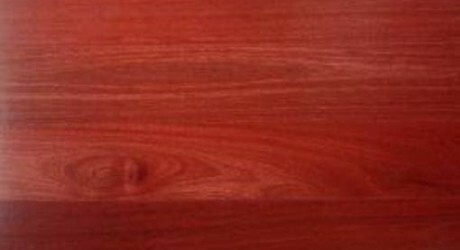 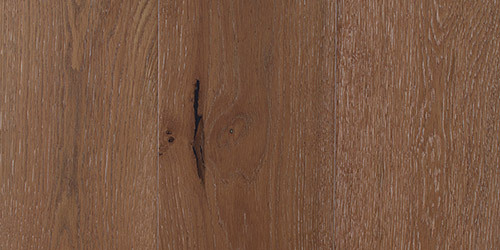 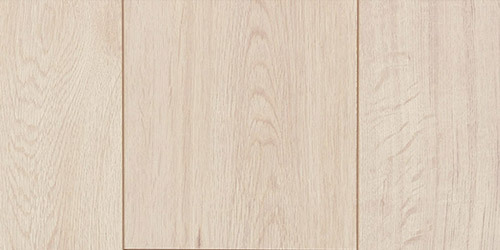 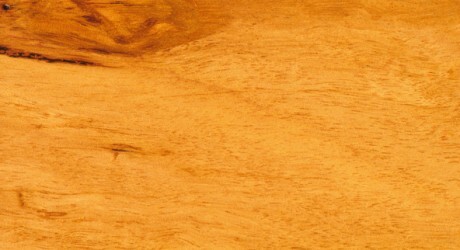 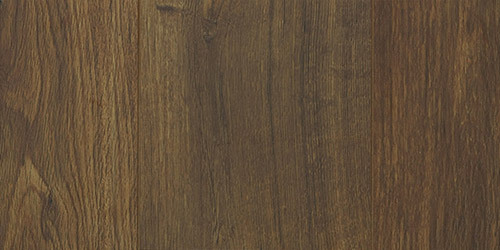 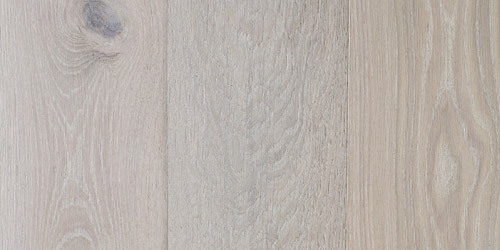 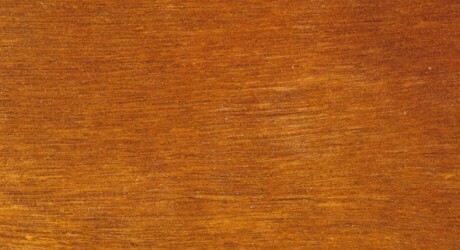 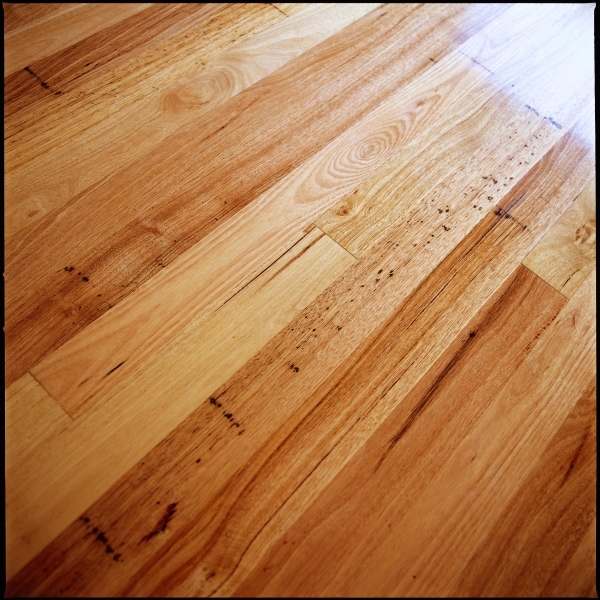 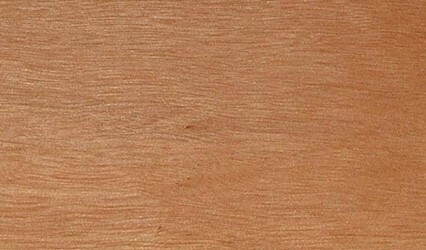 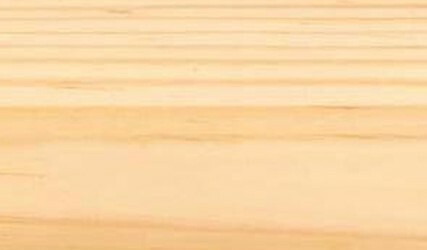 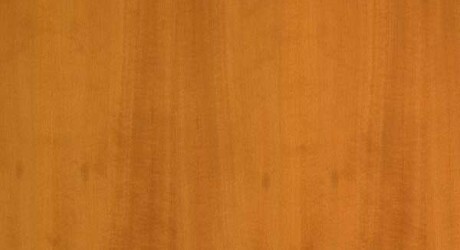 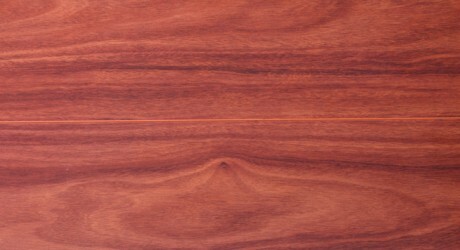 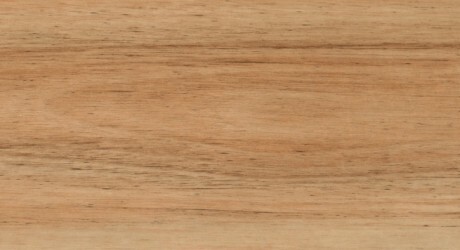 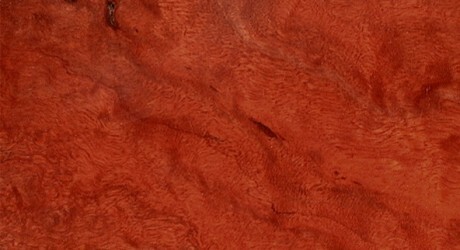 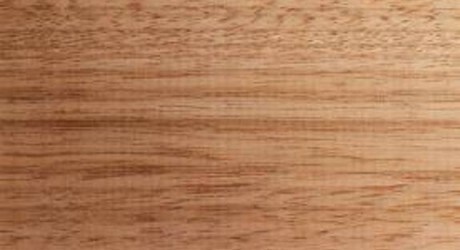 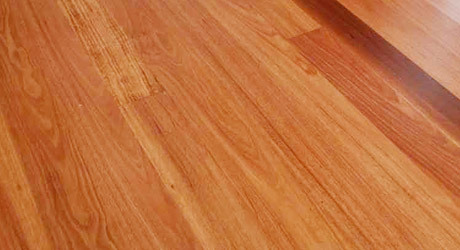 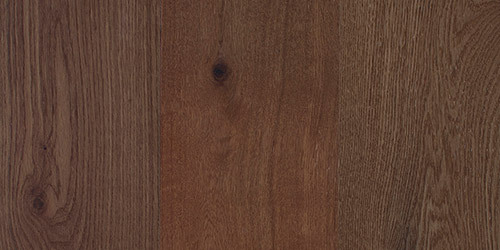 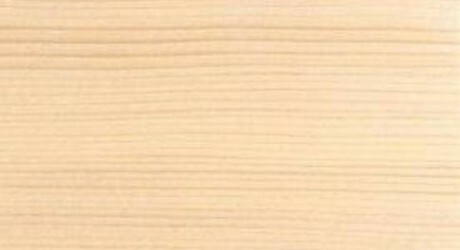 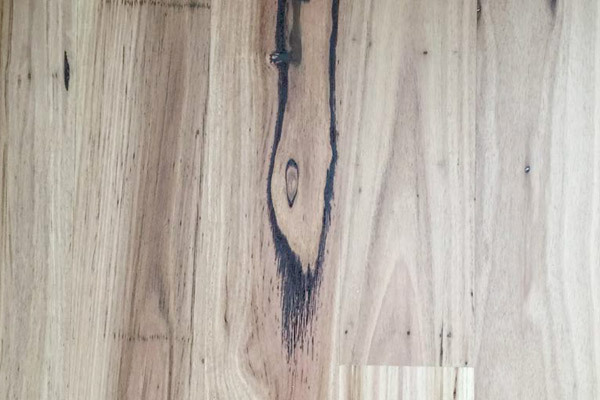 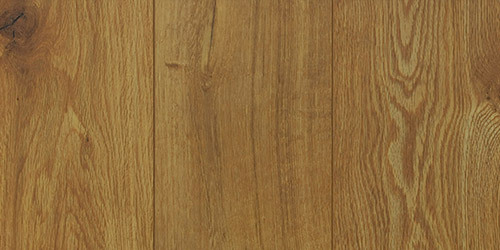 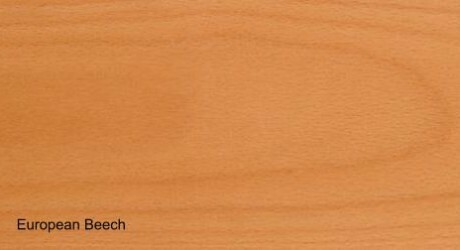 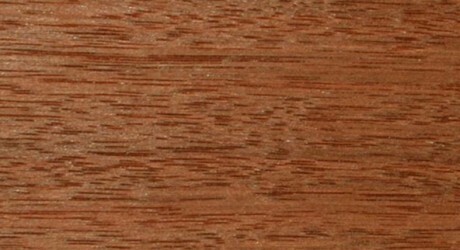 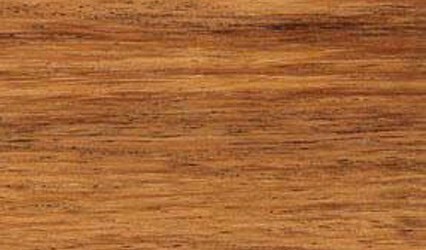 A medium sized Australian hardwood, Blackwood is renown as an attractive timber and is widely used in furniture construction, panelling and veneers. 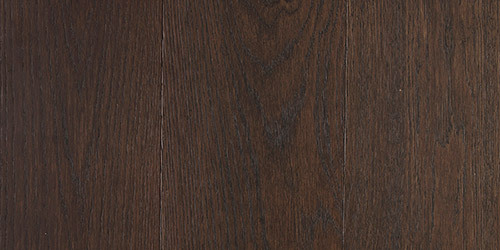 Blackwood timber is durable but, with a low in-ground durability, is not ideal for external uses. 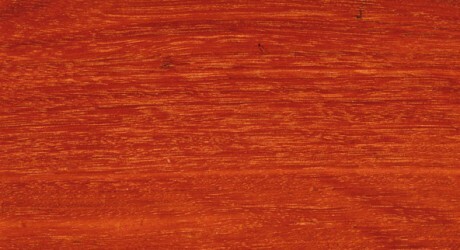 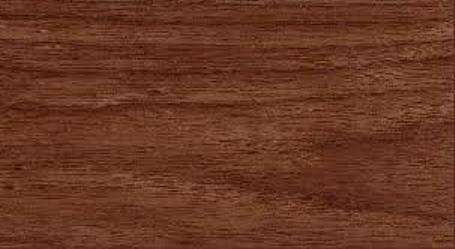 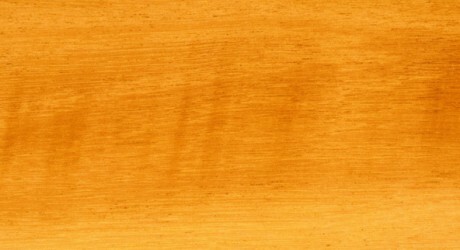 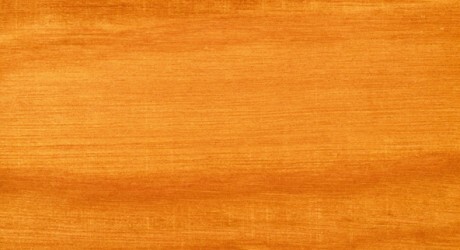 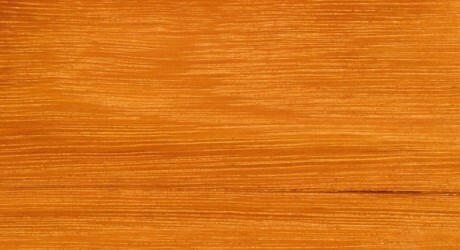 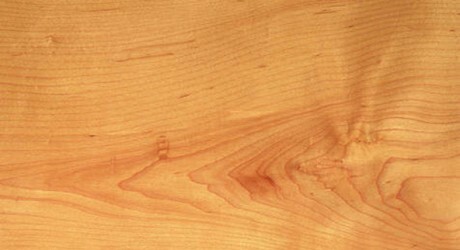 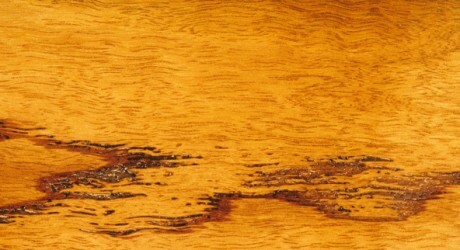 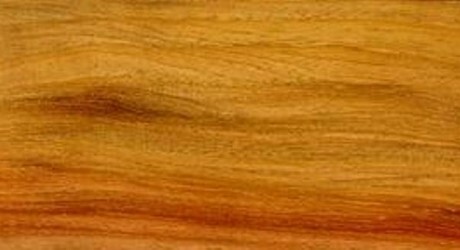 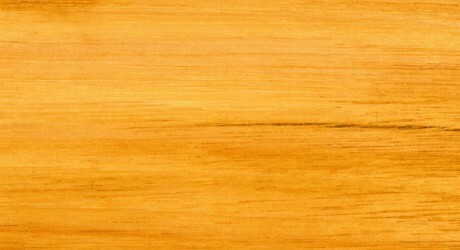 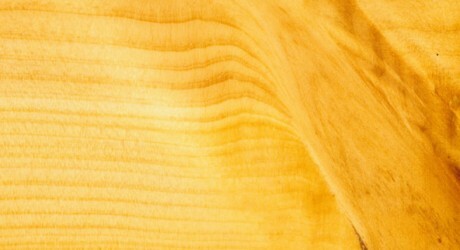 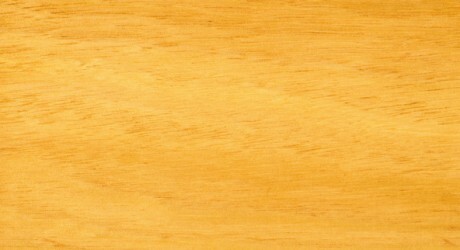 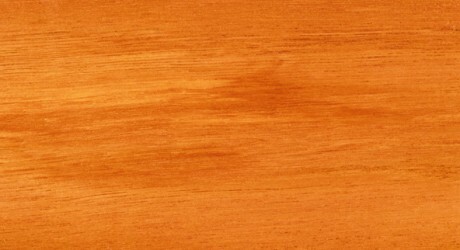 The Heartwood is usually a rich golden brown colour which is sometimes enhanced with a streak of red. 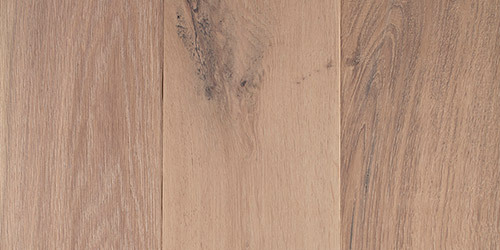 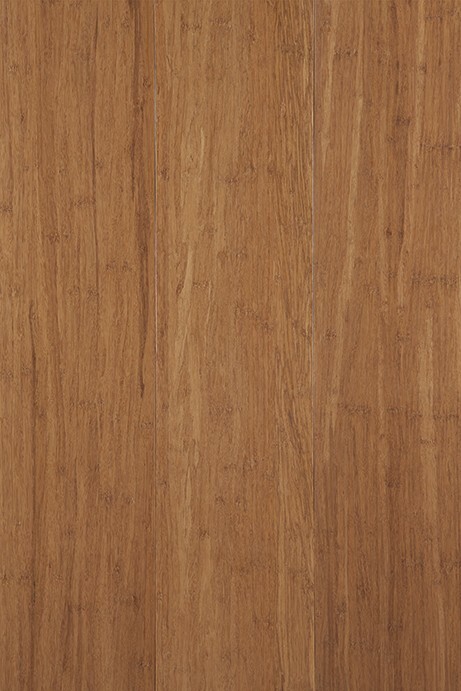 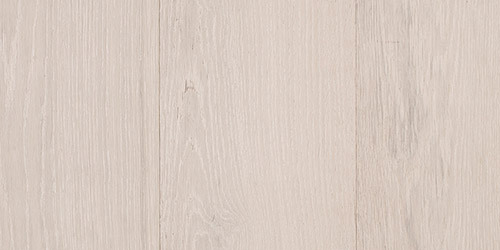 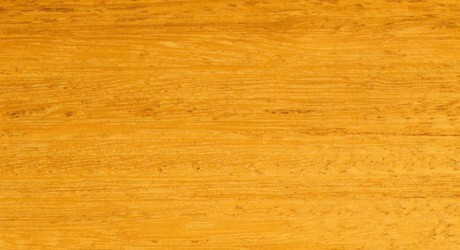 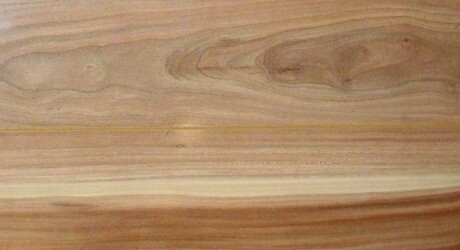 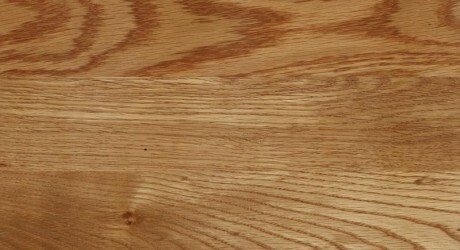 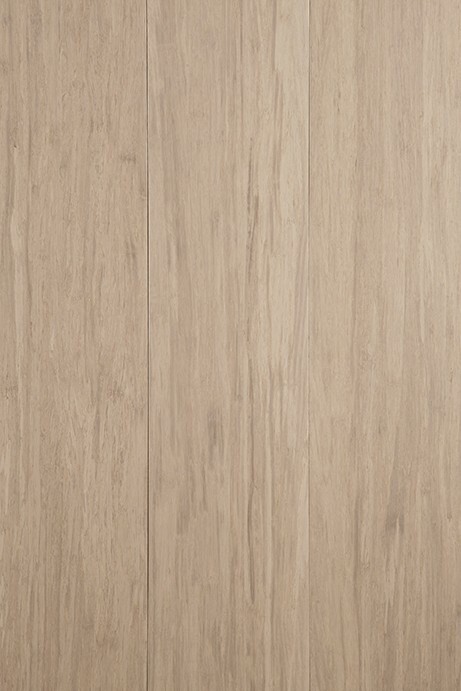 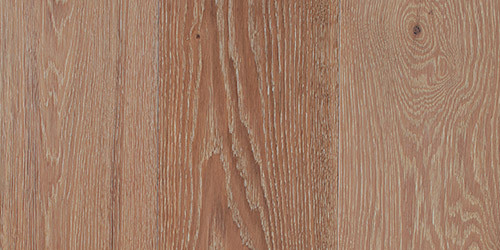 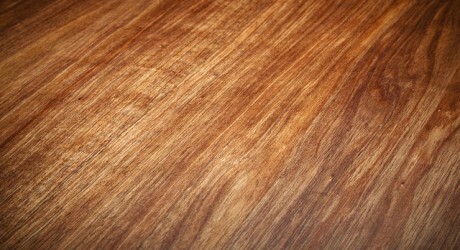 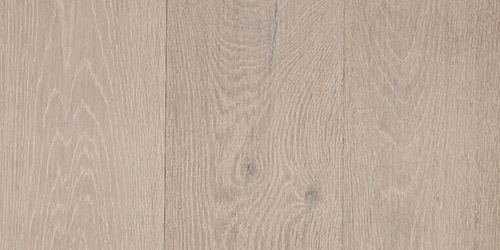 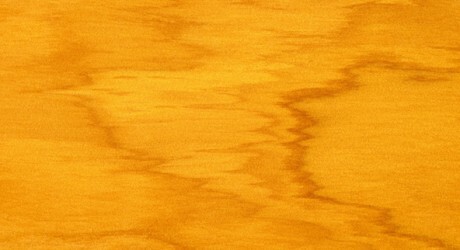 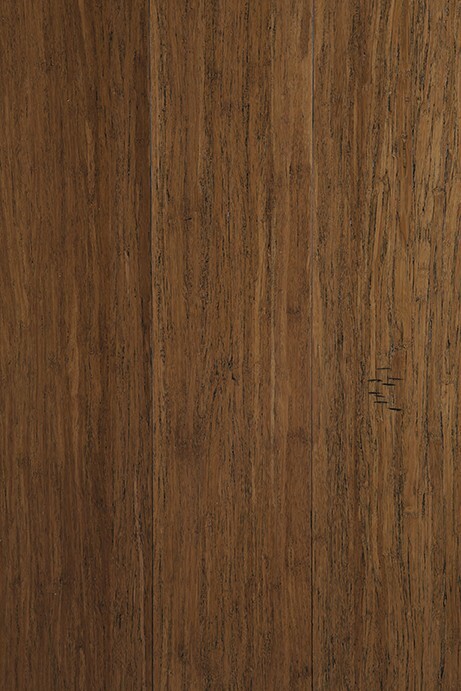 The texture of Blackwood timber is even with a straight grain or sometimes a wavy “fiddle back” pattern. 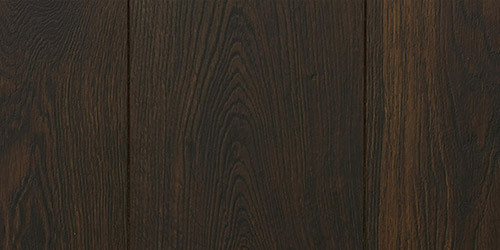 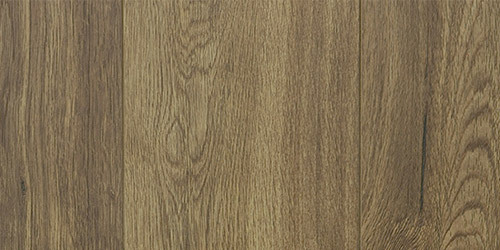 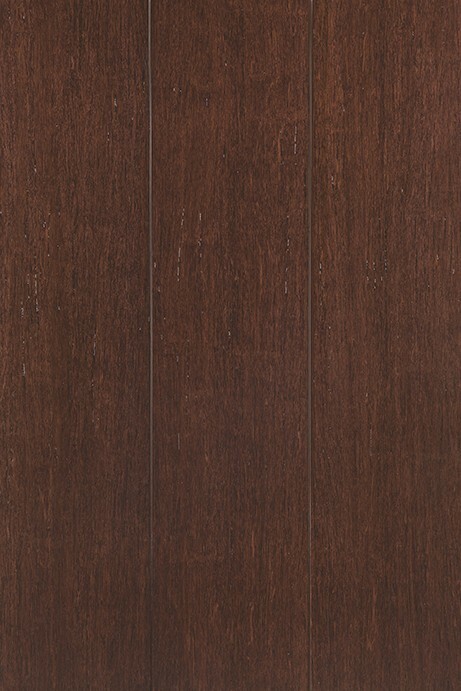 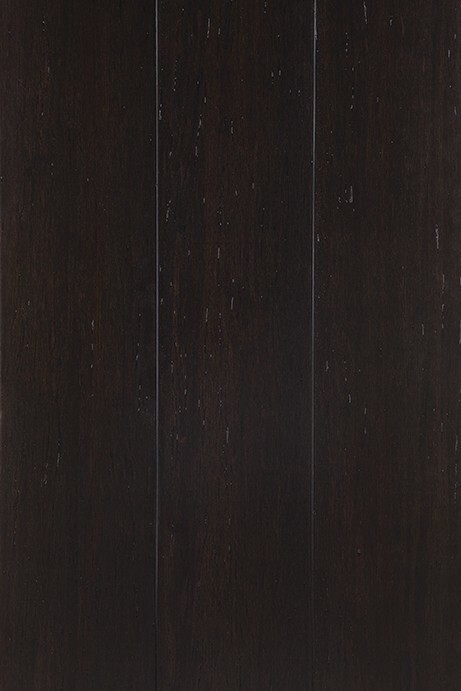 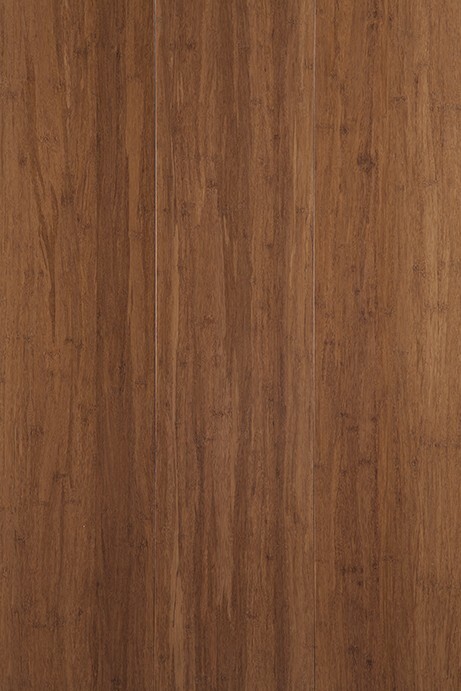 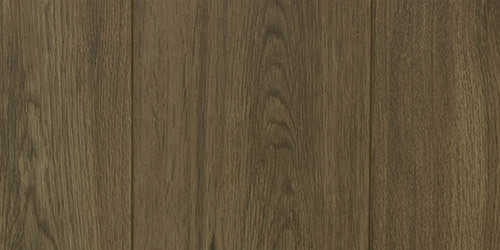 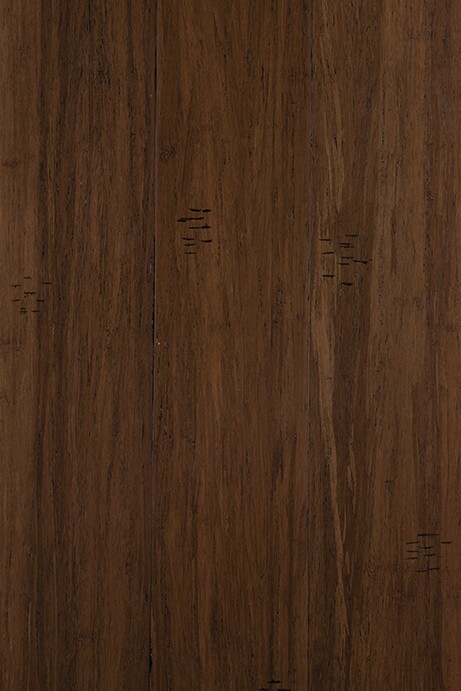 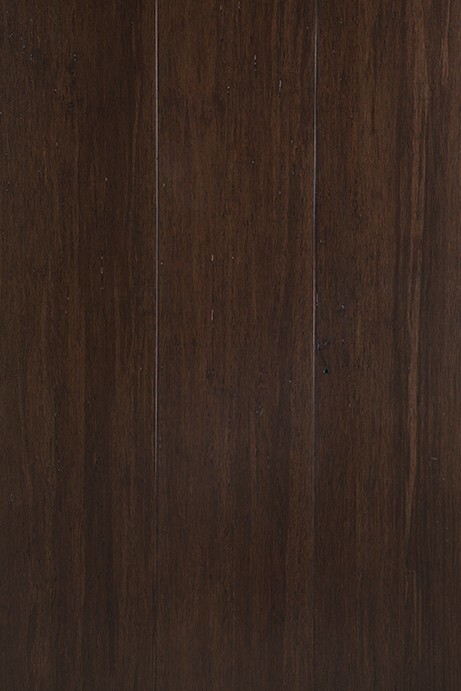 Blackwood timber has a rich dark appearance which makes it highly sought after for high-end furniture and veneers.